If you need immediate service, please call 715.849.2818. If you think you have a gas leak, quickly evacuate the premises and call your public service company to schedule an emergency service visit. Don’t go suffer another year of bitter winter and oppressive heat! 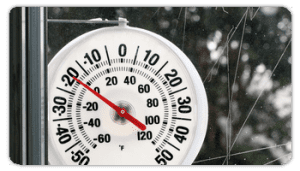 When you schedule a Comfort Estimate with Hurtis, we will provide you will a full assessment of your home or office, and provide multiple options to help make your environment comfortable year round… no matter what it’s like outside! Scheduling a service appointment is quick and easy! Simply click the link below and you will be directed to a short information form that will help us ensure your service needs are met quickly and correctly the first time.